For Christians who believe in the limitless goodness of God, the reality of human suffering remains a troubling mystery. C. S. Lewis wrote with unflinching honesty about his own overwhelming sorrow at the death of his wife Joy Davidson in A Grief Observed. 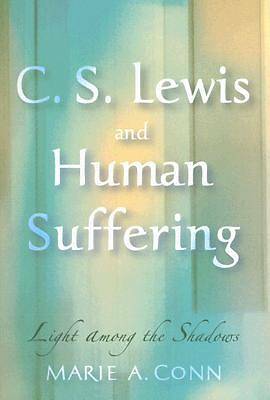 But few realize that this powerful work represents only the final stage of the development of Lewis' perspective on suffering. In C. S. Lewis and Human Suffering; Light Among the Shadows, Marie Conn traces the evolution of Lewis' thought and demonstrates how this Oxford don can help us more deeply understand the place ot grief in our lives.